Your iQ8 loudspeaker is a finely-crafted audio instrument that deserves the highest degree of protection, so we designed the perfect solution – the TS-PC8-1 deluxe cover. 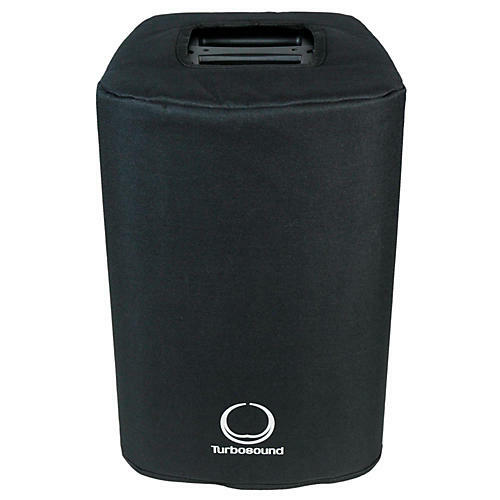 Made of super-tough black nylon, the TS-PC8-1 is a “must-have” accessory for your Turbosound 8" loudspeaker. Maximum speaker size: 18.0 x 11.0 x 11.0"